Long time friends and neighbors Christina Bensinger and Jody LaCombe decided one evening that after years of working for others, it was time to open their own business and to fill it with the things they're most passionate about. They came to understand long ago that many good homes and families center around gathering in the kitchen. Their inspiration began to flow and they wanted to focus on what they love to do: prepare and enjoy good food with loved ones. Over the course of just a few weeks, they traveled from Northern Michigan down to Chicago and everywhere in between visiting shops, talking to locals & brainstorming ideas. 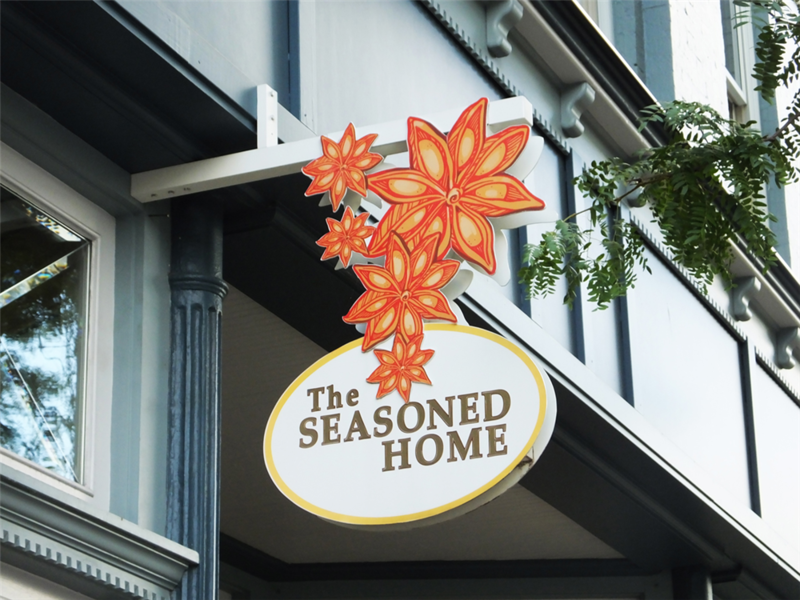 After a whirlwind of purchasing, remodeling and help from their husbands & families, The Seasoned Home opened in November of 2005 on College Avenue in Downtown Holland. After outgrowing the space in 2009, they found the perfect location right around the corner on the main street of Downtown Holland's shopping district. Like a good recipe, many ingredients come together to create an enjoyable experience. Christina or Jody can be found at the store nearly every day to help you find the perfect items to make your house feel more like home.